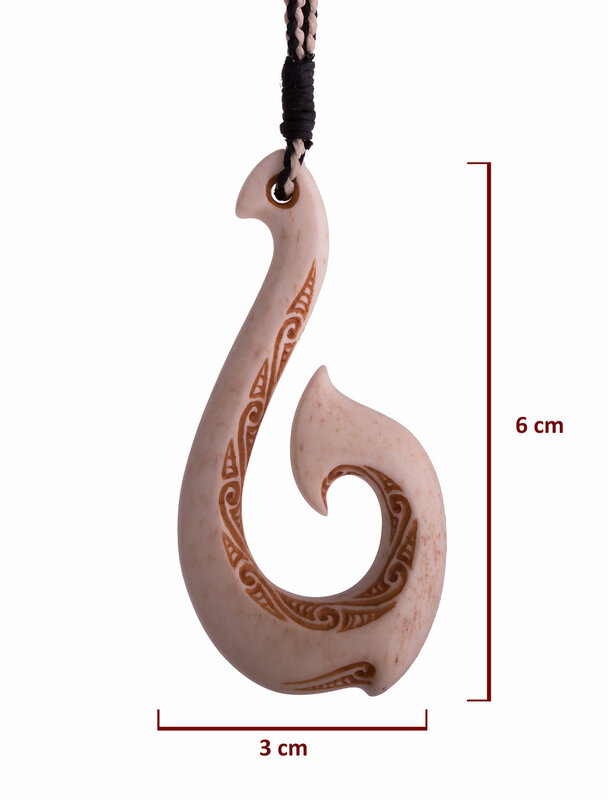 This Matau is called Haere (Continuing-travel). The name Haere means to go, depart, travel, walk, continue. When we depart from our our negative states of mind and travel towards peaceful states of mind, we’re able to be a great source of strength to others. 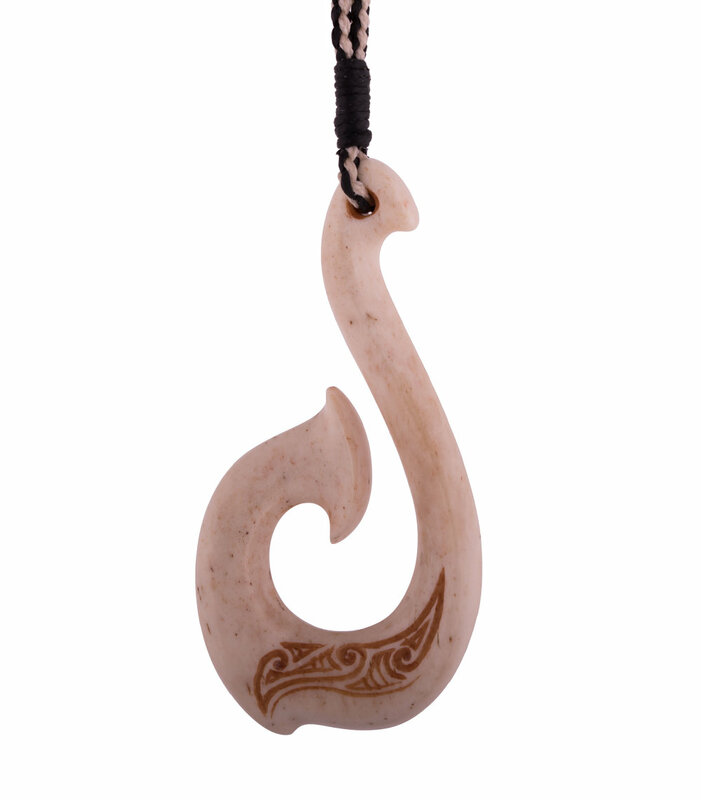 The koru pattern on this carving represents this journey towards, and exploration of, deep inner peace.